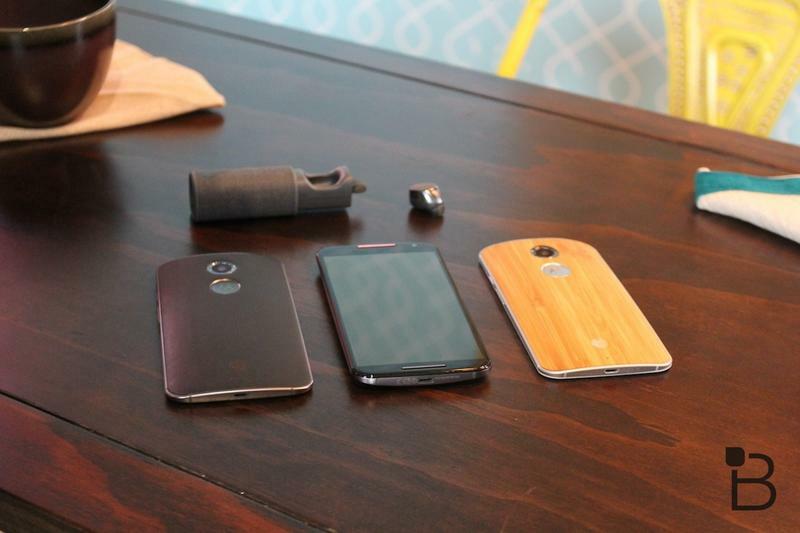 Motorola’s next-gen flagship phone made its debut earlier this month, but the company still hasn’t revealed much about its plans for an unlocked version of the new Moto X. 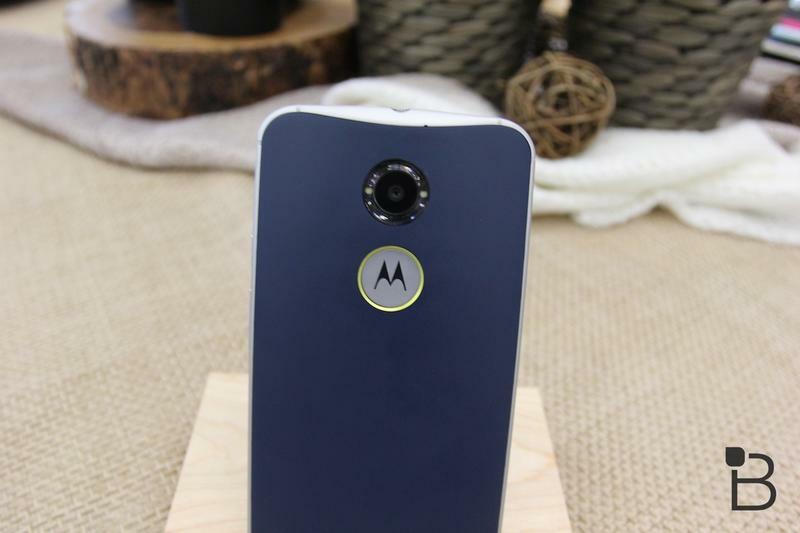 It might not be too long before a carrier agnostic model launches though, at least according to a new report from The Verge that claims Motorola will call its flagship variant the Moto X Pure Edition. 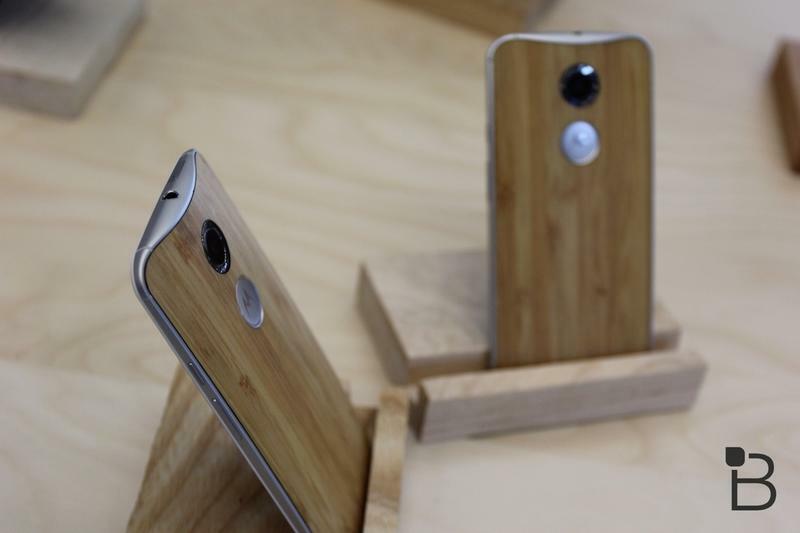 The Moto X already runs one of the purest versions of Android we’ve ever seen. It might not be the stock software found on Google’s own Nexus lineup, but it’s much cleaner than the heavily modified operating systems pushed by companies like Samsung and LG. 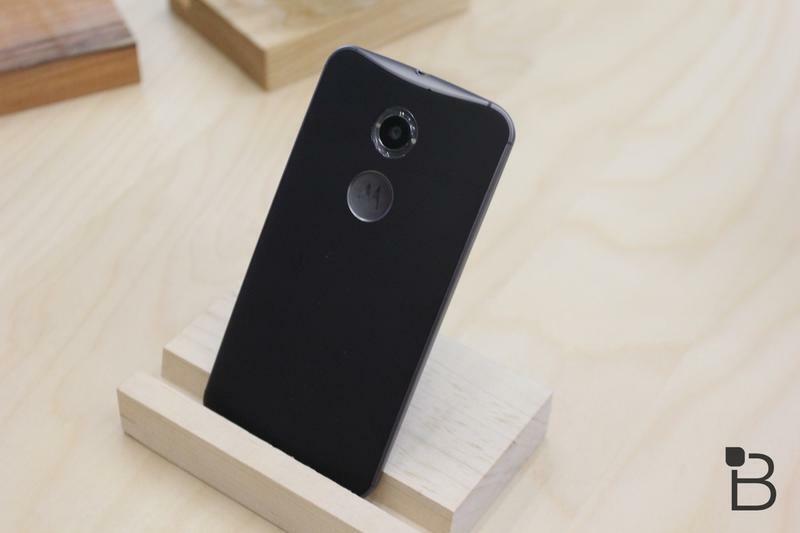 The Moto X runs a pretty pure basic version of Android with a few clever tweaks on top, which is part of the reason last year’s model was one of the first phones to get the Android 4.4 KitKat update. 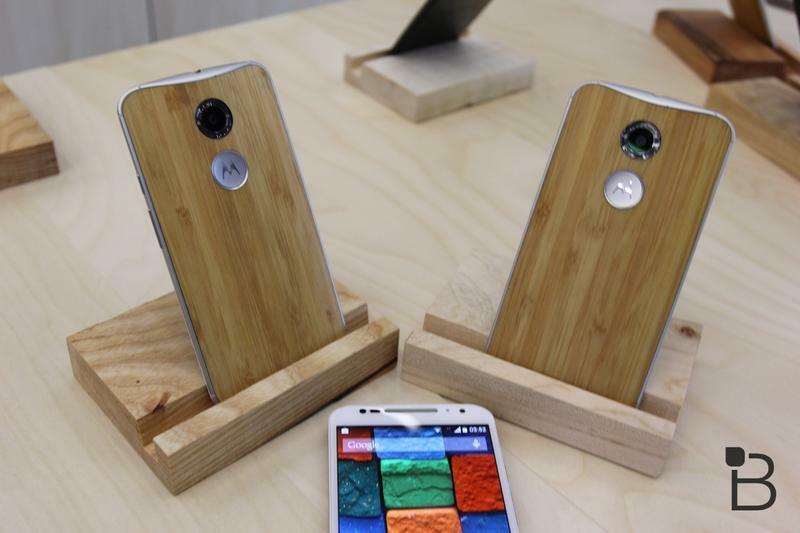 There’s no word yet on when Motorola might sell the Moto X “Pure Edition,” though it could launch sometime later this month at the same time the Moto X goes on sale.